Mark Allan Kaplan, Ph.D. is a Transdisciplinary Artist, Filmmaker, Researcher, Consultant, Educator and Media Psychologist focusing on Integral, Transpersonal, and Transformative approaches to Art, Media, and Spirituality. 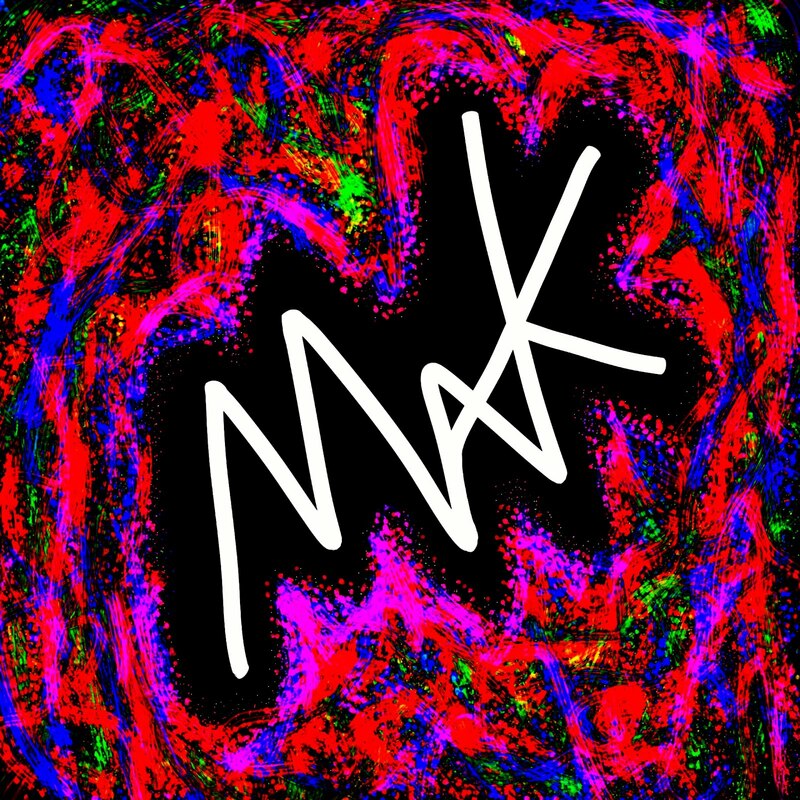 Mark has advanced degrees and certifications in the fields of Cinematic Media, Transpersonal Psychology, Integral Theory, Creative Expression, Spiritual Guidance, and Hypnotherapy. He has also studied and worked extensively in the Fine Arts, Architectural Design, Photography, and Poetics. Mark has worked professionally in the entertainment industry as a Motion Picture Producer, Writer, Director, Editor, Researcher, and Consultant. His creative works have been shown on television, in theaters, schools, and colleges, and at expositions around the world. Mark has also conducted and published seminal research on the integral and transpersonal dimensions of the cinema and the experience of divine guidance across religious traditions and cultures. 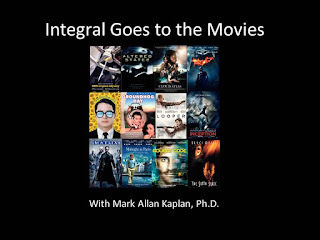 Mark is currently exploring various applications of Integral Theory, including the research and development of an Integral approach to cinematic media theory and practice. He has received the Integral Institute Integral Life Award in recognition of this work and has been named one of the TransTech200 key innovators who are driving the advancement of media and technologies for personal growth and transformation. I have danced many dances within this world of form, including that of student and teacher, artist and researcher, healer and patient, spiritual seeker and spiritual guide, theorist and practitioner. For most of this multi-domain dance I have been a filmmaker, having made my first film when I was 16 years old. Prior to this I began my lifelong experimentations with various forms of artistic expression, from drawing and painting, to photography and architectural design, to writing and poetics. My early explorations in these artistic domains were deeply driven by my search for a way to speak without using my speaking voice, since I was haunted by a severe stutter through these formative years. When I created and projected my first film, I knew I had finally found my voice. This lead to my sojourn away from my Midwestern home to California for film school, where I learned the craft of filmmaking from some of the great Hollywood masters. I made several award-winning films and graduated with a B.A. in Motion Picture and Television Production from the University of Southern California School of Cinematic Arts; and an M.F.A. in Motion Picture Directing from the American Film Institute. After film school I worked professionally in the entertainment industry as a motion picture producer, writer, director, editor, researcher, and consultant. During my quest through film school and the entertainment industry, I also began my search to heal my stuttering, which lead me down the paths of psychology and spirituality. Eventually, my dance took me back to school for an M.A. and Ph.D. in Transpersonal Psychology from the Institute of Transpersonal Psychology; and a Certificate in Integral Studies from Fielding Graduate University and Integral Institute. Along this path I have had the grace to have studied with many great teachers and mentors; conducted and published personally transformative research on the integral and transpersonal dimensions of the cinema and the experience of divine guidance across religious traditions and cultures; and had my creative works recognized with various awards and honors, and exhibited in schools, colleges, festivals, conferences, expositions, theaters, and broadcast media around the world. My current dance within this world of form is that of an transdisciplinary artist, researcher, consultant, educator, and spiritual director. One of my current projects is the development and application of Integral and transdisciplinary approaches to cinematic media theory, development, production and distribution. I was honored with the Integral Life Award from Integral Institute in recognition of this work, and named one of the TransTech 200 key innovators who are driving the advancement of media and technologies for personal growth and transformation.